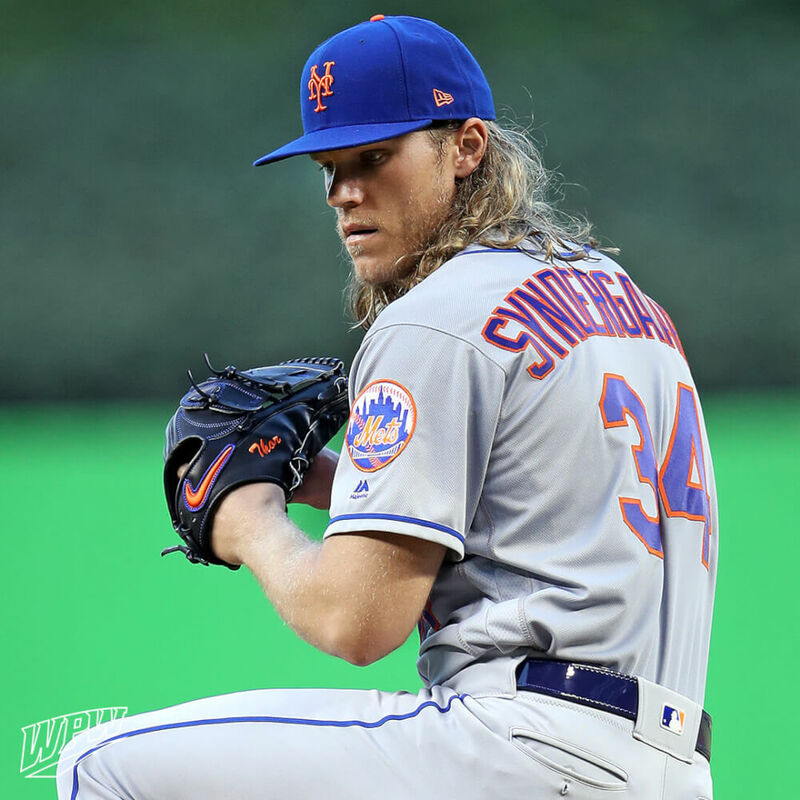 Noah Syndergaard dropped Rawlings for a shiny new Nike SHADO Elite J glove, a Japanese import that only re-surfaces on ELITE Major League players nowadays. 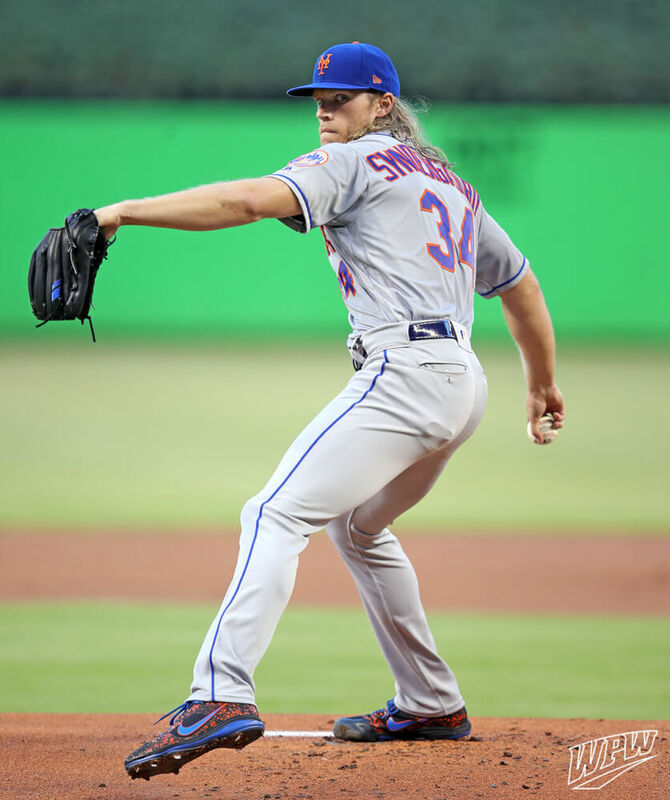 The SHADO released for a short time in the USA in 2013, back when Nike was making a glove push, but that ship has sailed. 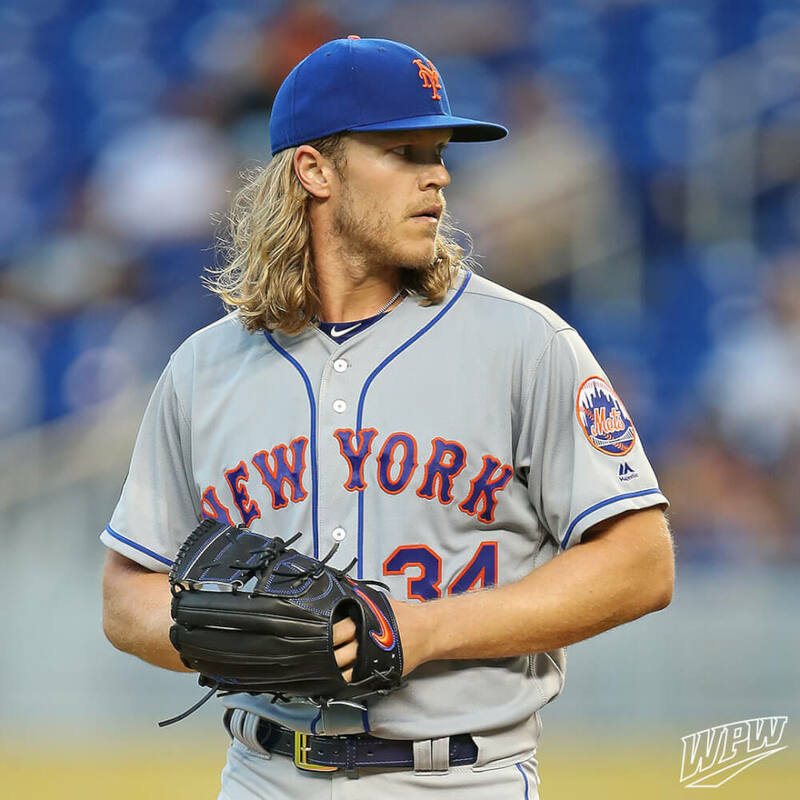 Syndergaard still rocks the “Thor” inscription on his thumb, just like the old Rawlings glove. You will only find SHADOs on eBay, and the “Elite” tag is much different than the “Edge” tag, leather quality-wise, so beware. Scour eBay at the link. 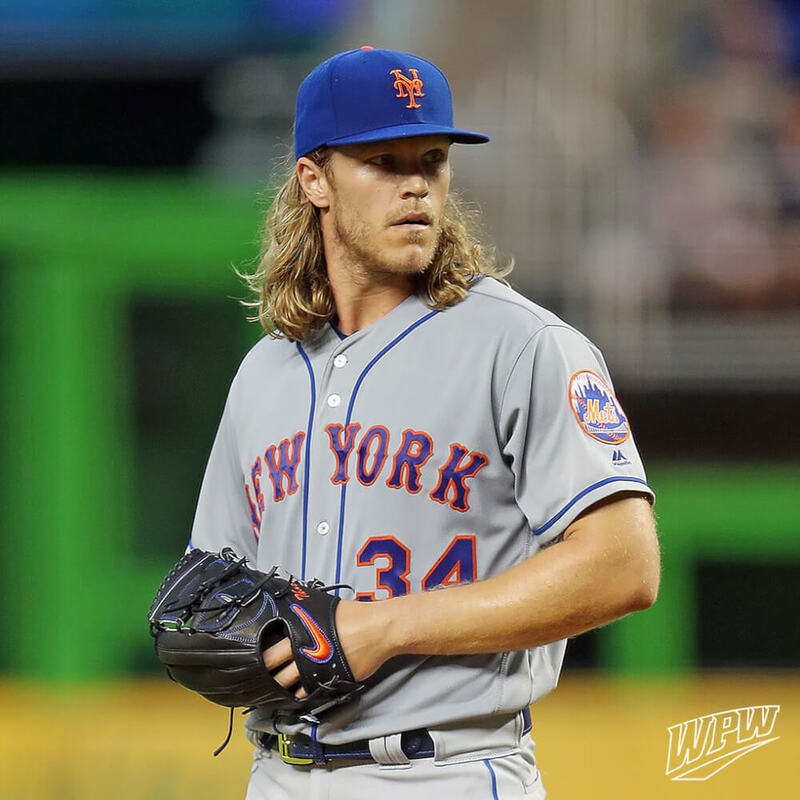 Categories: Noah Syndergaard, Gear, Glove, New York Mets, Pitcher.